Your name is Naomi name transfigured to Mara>>visions of beauty>> the beauty and brilliance of God transfigured to the Woman the mother of the living one. Who raises the one that is spiritually dead no one can raise the physical dead not even Jesus. His words raised the spiritually dead think about it . Someone was redeeming Naomi and now was redeeming Ruth. Jesus was not there at the time, I am here at this time sent to you from God. Let the dead bury the dead I came for the living. 18 And Jacob rose up early in the morning, and took the stone that he had put for his pillows, and set it up fora pillar, and poured oil upon the top of it. There are only two stones in a man good and evil, he used one stone for his pillows, pillows is plural because man carries two seeds good and evil. Then it transfigured into a pillar a pillar is something that supports a ceiling, in the spirit, this means it sets in his mind like the stone tablets of Moses. We either of stones of good or we have stones of evil can’t carry both stones at the same time. Bethel means Holy Place which means visions of beauty that radiate from the heart of the Woman to blind your eyes with her opulence, grace and charm flowing like rivers from her heart. Nourishing the children from her breast the sons and daughters of Creation one God. 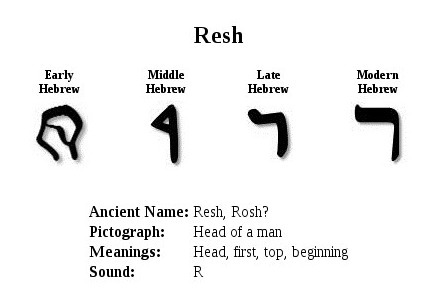 Men have two seeds , water always represents the spirit of the man the Aleph a slow-moving ox used for hard labor. Men if you think it means something else you are also correct everything comes in twos like Adam and Eve, Noah’s ark they all came in twos. 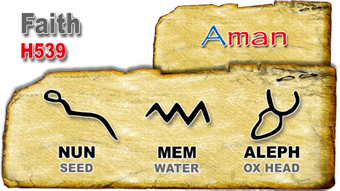 This is early semitic Aramaic pictographs goes back perhaps 3500 BC and beyond. Enjoin the spirit of the woman in your life to become one in God. You have been given an allotment of faith a tenth as the word grows within you, as you rise from your slumber you will allocate more time with the Lord and the glory of His Creation His spirit through the Woman. Sometimes what you are looking for has been by your side all along that unspoken thing between you two. If you have seen my words then you have seen the Father through my eyes. Like my new followers in Indonesia journey with me for awhile, I will only be here for awhile. When you were a child who redeemed you? Your Mom kept you in line then the Dad came in. Woman bleed men don’t they make others bleed for them your children. If you are unequally yoked different gods, gods of man or one God. It is the difference between two seeds and one seed of the Woman. Woman was not made for the sake of man.